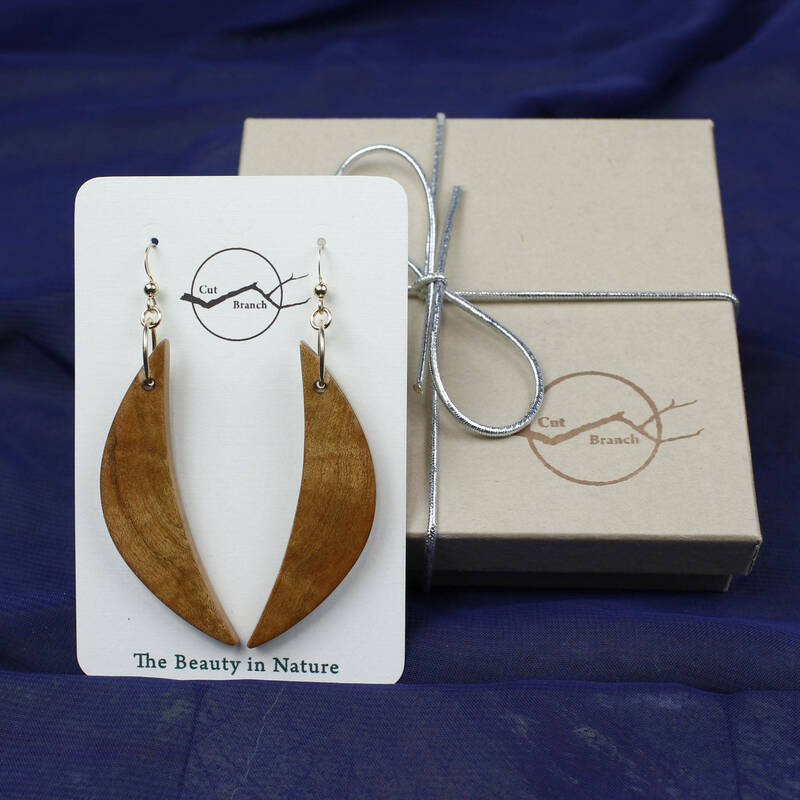 Crescent Moon wood dangles, handmade wooden moon earrings. 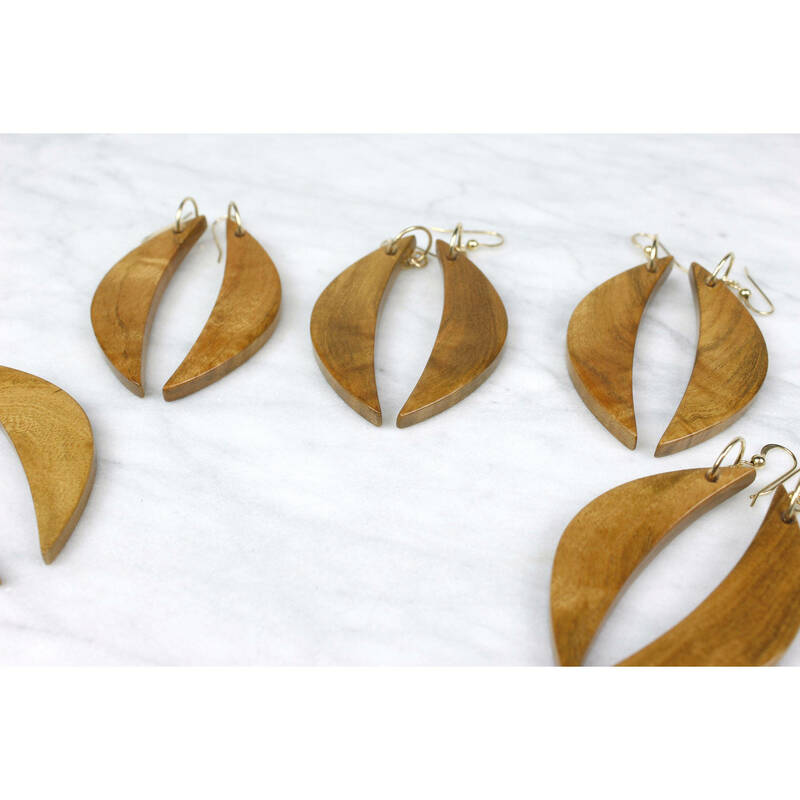 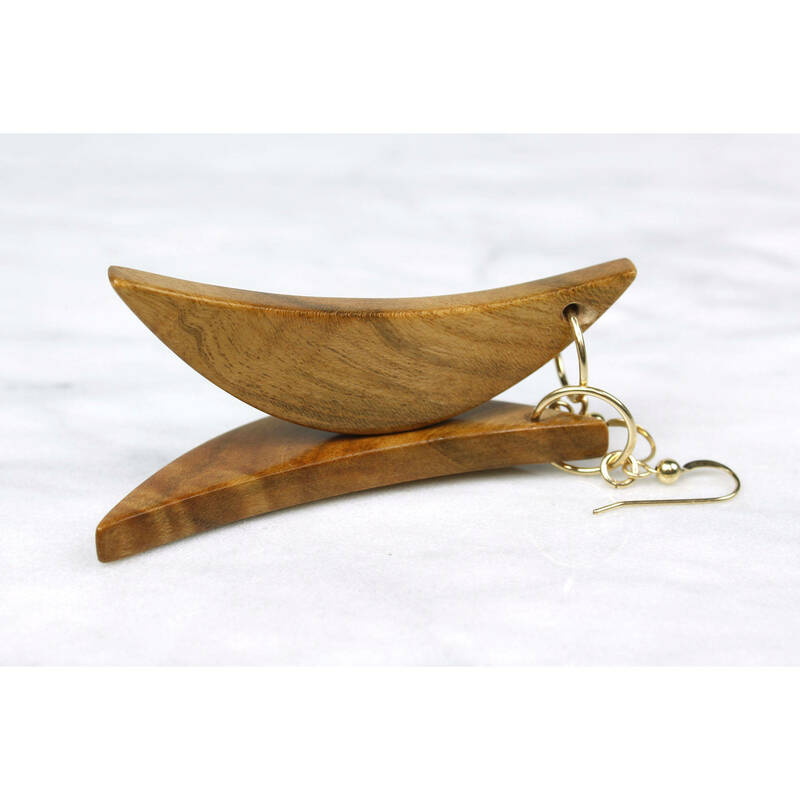 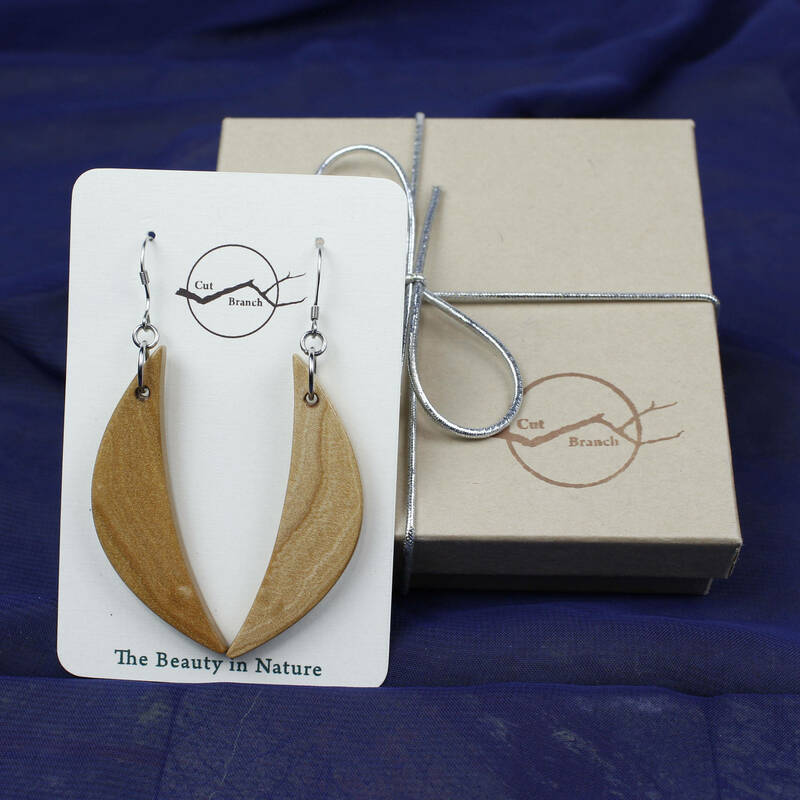 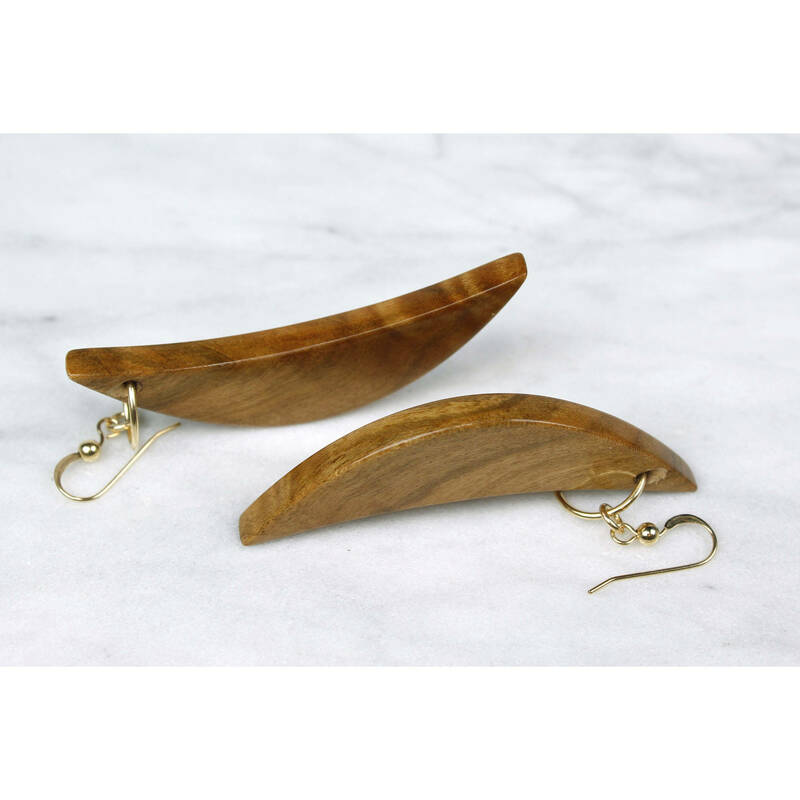 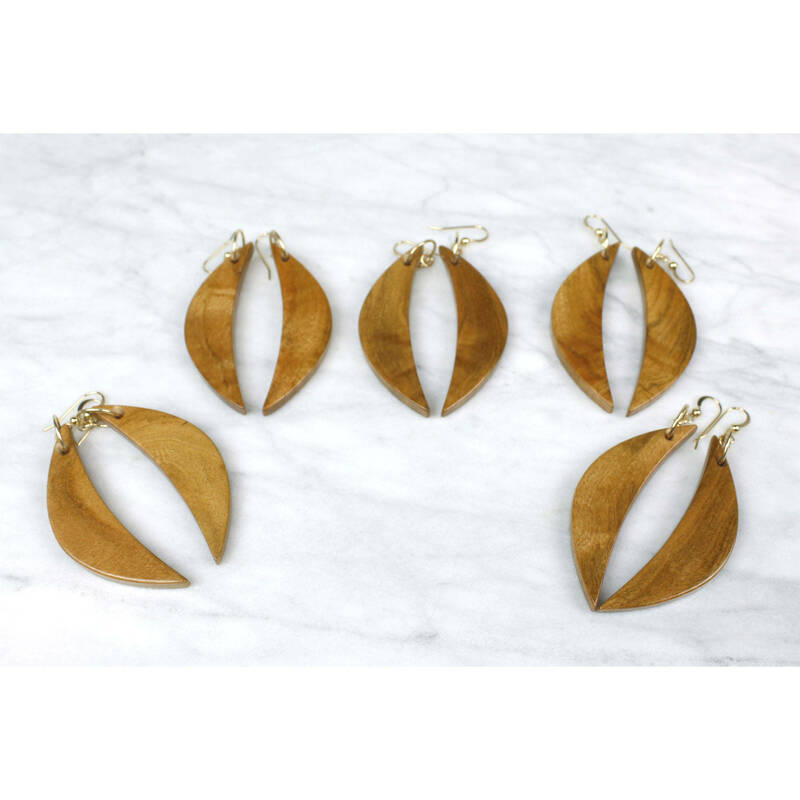 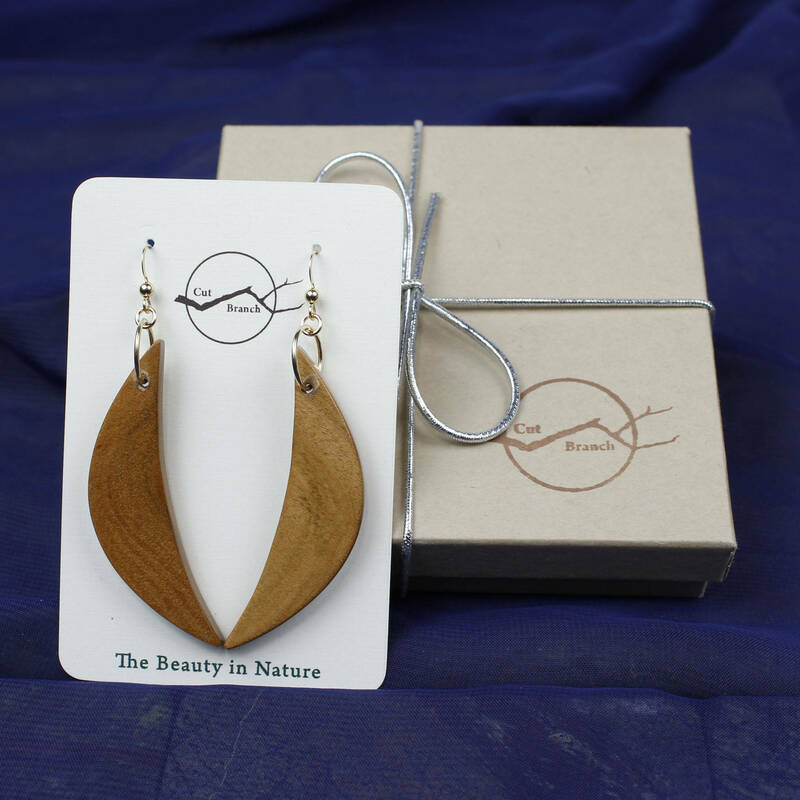 Crescent-shaped handmade wood earrings. 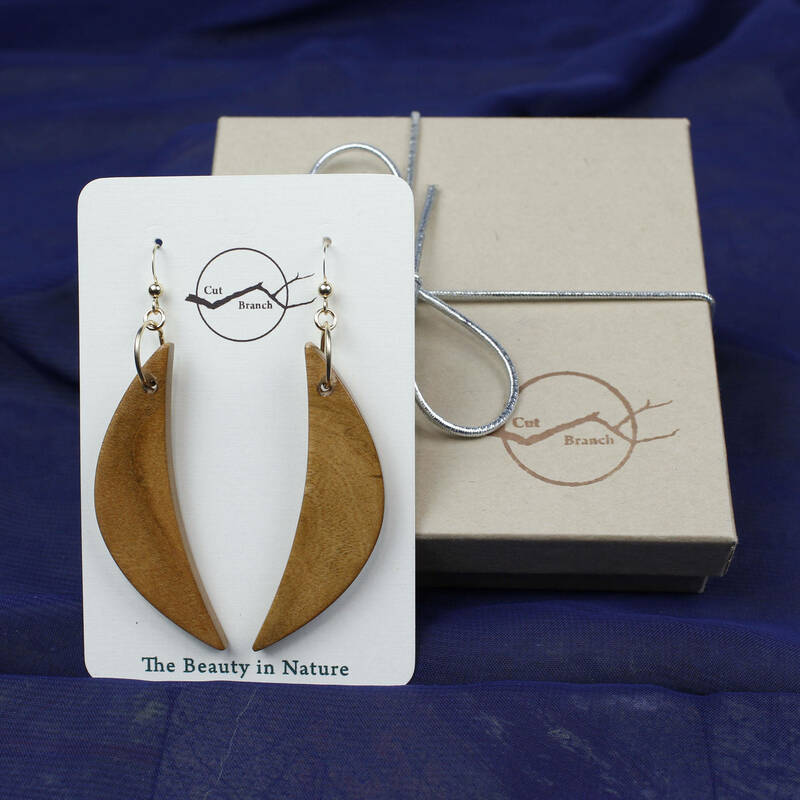 Bohemian style nature lover earrings, warm brown tones. 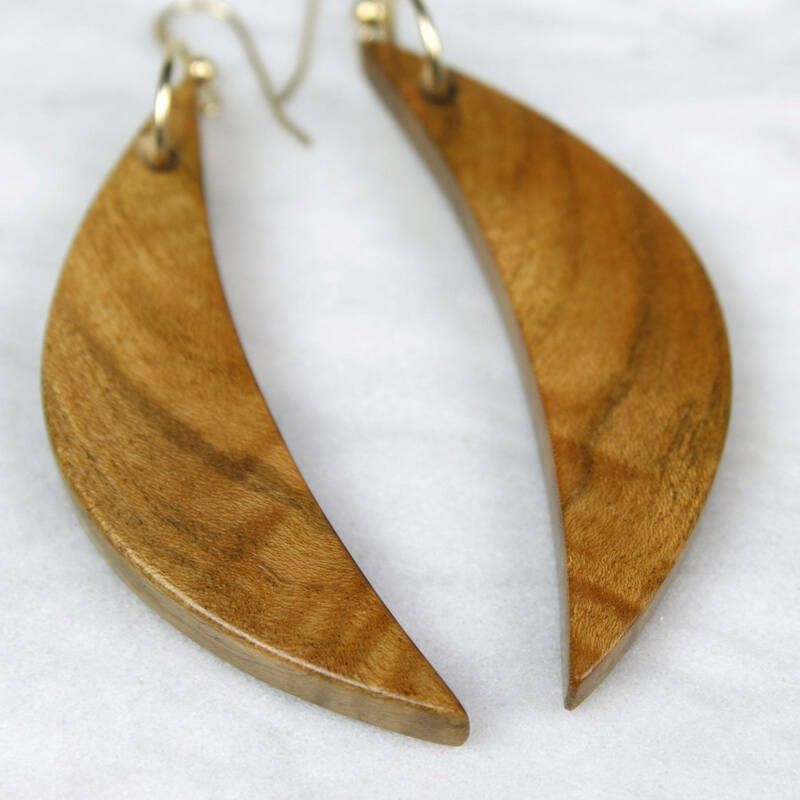 interesting wood grain patterns. 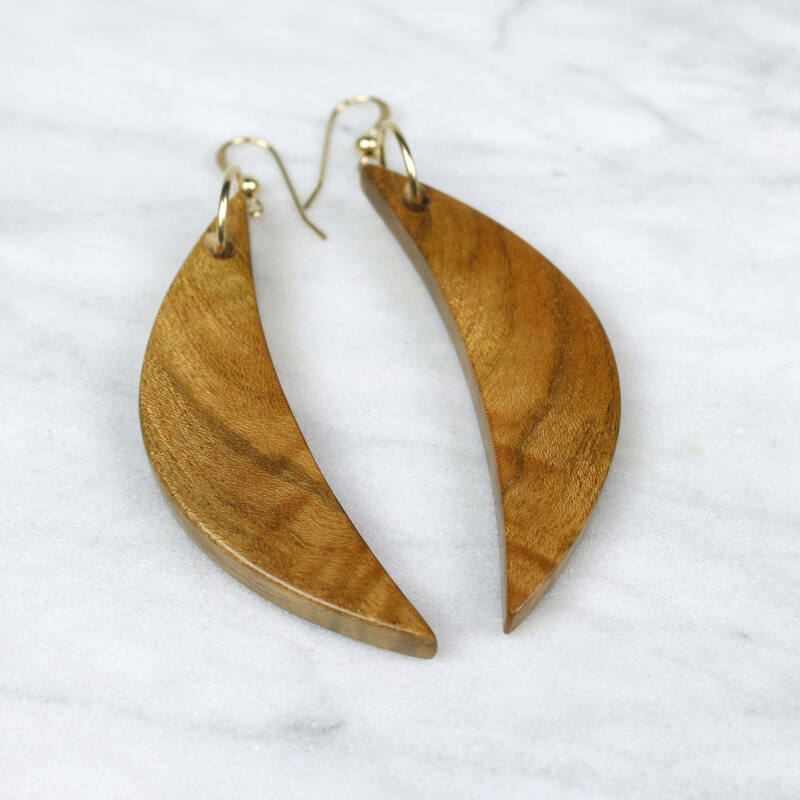 Reclaimed elm wood, carefully hand-cut and shaped, lightweight and easy to wear all day.